Common to all our balls is that the quality is high and the durability long. 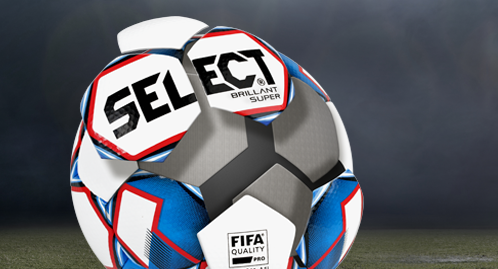 Behind the elegant exterior of our footballs hides all the crucial elements that ensure the classic SELECT characteristics. High quality is essential for SELECT. 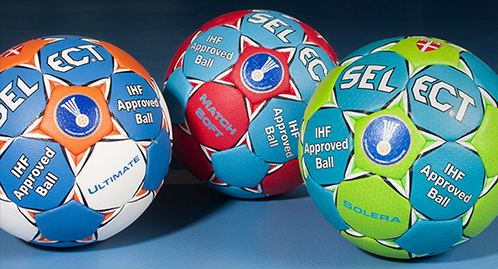 Only the very best materials on both the inside and the outside are selected for our handball production. 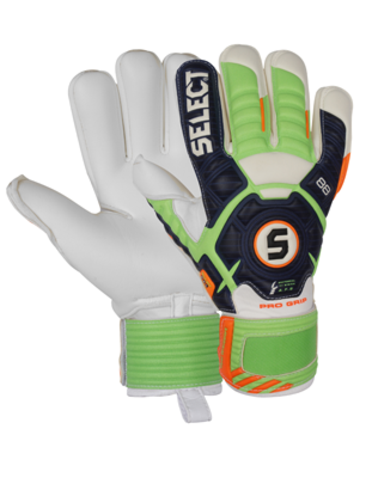 The usual high quality and the excellent fit are the main features of the goalkeeper gloves range. 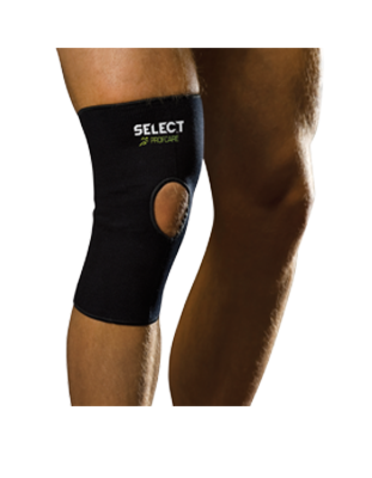 Our selection of sports supports warm and protect all parts of the body. And with our sports care products, we allow for plenty of recovery after training. 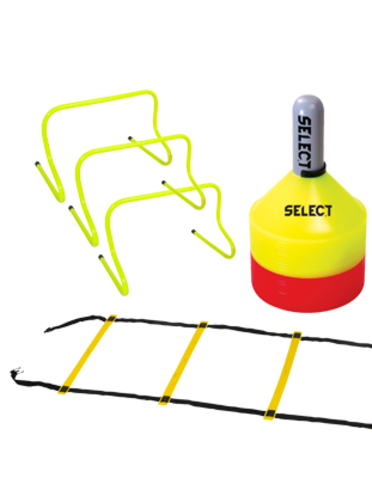 An extensive range of equipment for match and training. 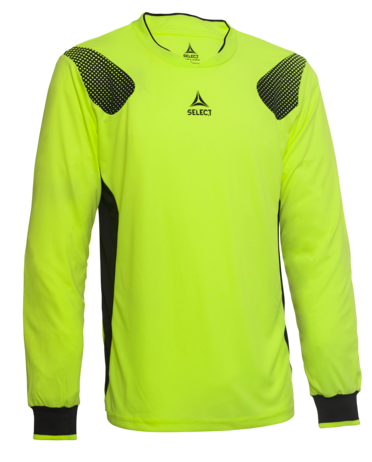 This section includes plenty of tailored clothing for men, women, children and goalkeepers with several styles and colours to choose from. 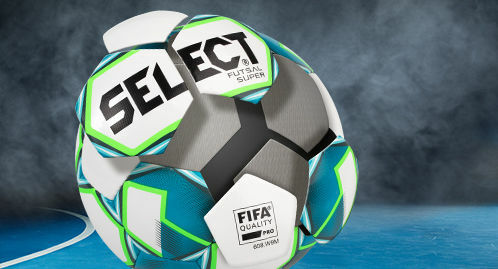 SELECT is official ball sponsor for one of the star-packed projects in the world of sport, French PSG Handball, with prominent names such as Nikola Karabatic, Mikkel Hansen, Daniel Narcisse and Luc Abalo in the team. Many other European top clubs and handball nations also prefer our products.